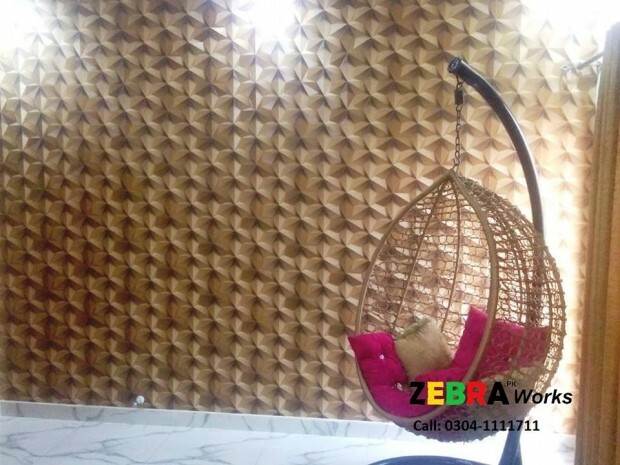 We strongly believe in creativity and our client deserve the smartest solution, we are one of the first wall covering supplier specialized in providing fresh, energetic and sensuous styling wall covering for designers, Architectures, Contractors, Purchasers and for individuals. 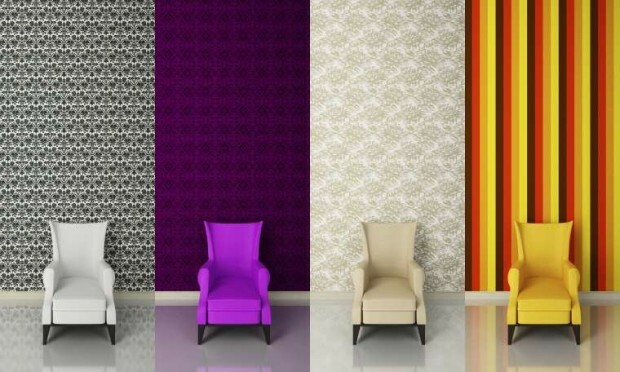 We also aim to build strong relationships with our clients. 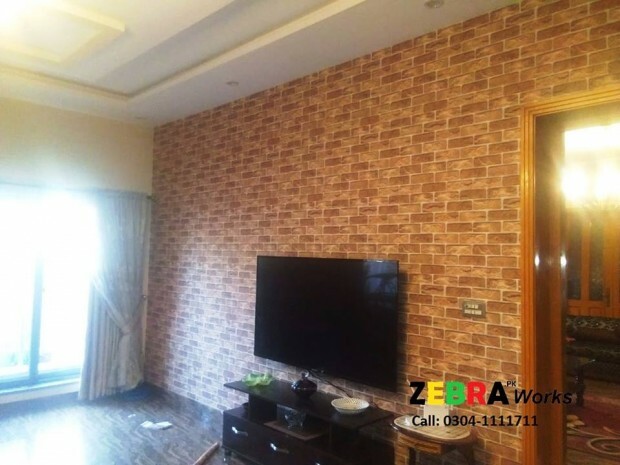 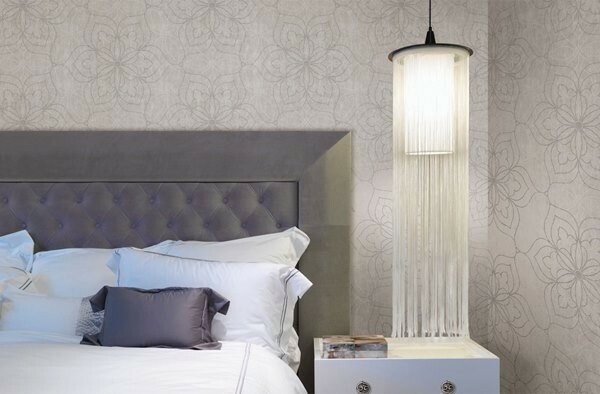 We are providing astounding and innovative wall covering designs to our clients for creating a perfect combination of customer’s style and our designs to change the ambiance of their surroundings.